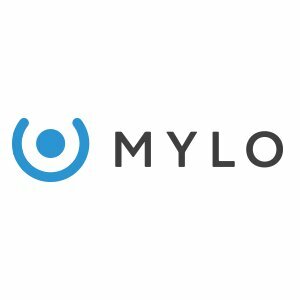 Mylo Financial Technologies Inc., a Montreal, Canada-based fintech app that invests Canadians spare change, raises CAD$2.5M in seed funding round. 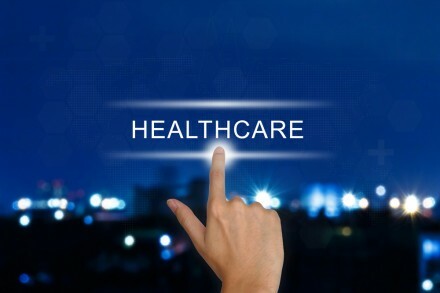 The round included participation by Desjardins Capital, Robert Raich and founding investor, Ferst Capital Partners (FCP). The company will use the funding to scale their operations and develop their backend technology to become a full-service AI-driven personal financial management (PFM) platform. Led by Philip Barrar, CEO and Founder, Mylo is using technology to let users round up their purchases and invest the spare change. 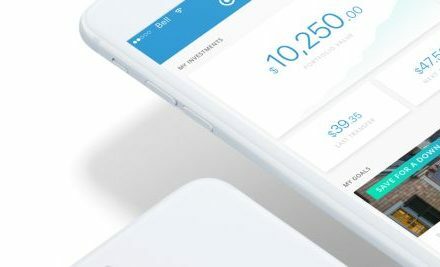 With Mylo, Canadians can start investing with less than $1, automatically investing their spare change into a personalized, diversified portfolio of ETFs (Exchange-Traded Funds). Users set an investment goal during the signup process, for example a down payment on a house or a vacation. They can also accelerate their savings by making one-time deposits into their Mylo account, called Boosts, and invested funds can be withdrawn from a user’s account at any time. 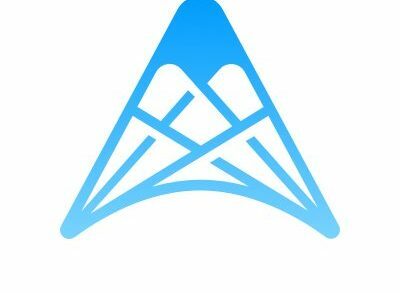 Mylo acquired Tactex Asset Management in June 2017, launched the iOS app in July 2017 and released the Android app last fall.